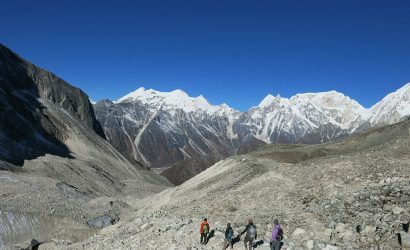 Everest view short trek is one of the finest short treks in Nepal. It is a perfect choice for beginners and limited time travelers !!! The trek begins with a short breathtaking flight from Kathmandu to Lukla. 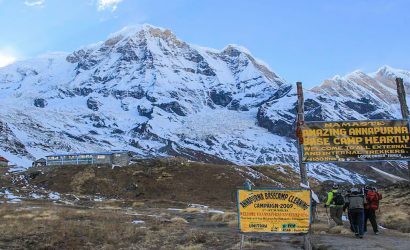 In the next few days, you’ll climb above the tree line and cross several ancient villages including Namche Bazaar, Tengboche, Khumjung, Monjo, and Phakding. En route, you’ll visit ancient monasteries, mani walls, and prayer wheels. You’ll cross several suspension bridges and have splendid views of the Himalayas along the trail. 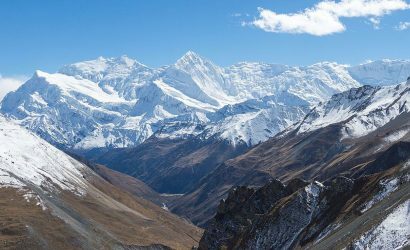 The major attraction of Everest view short trek is Tengboche monastery, one of the largest monasteries of the Khumbu region. The monastery is located at the Tengboche village. It is the oldest Sherpa village of Khumbu region. Tengboche monastery offers the best view of the Mt. Everest and beautiful Mt. Ama Dablam. During this entire short trip, you’ll get endless photographic opportunities. 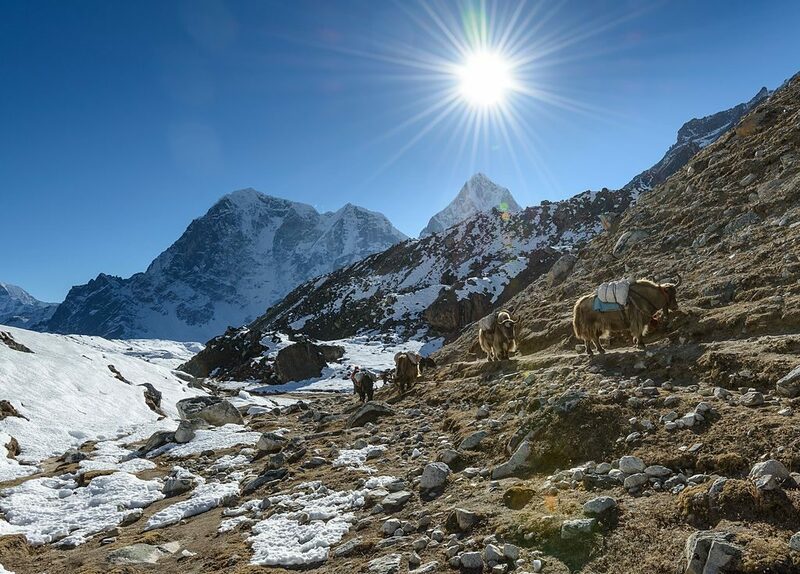 This short trek is one of the easiest treks to the Everest region of Nepal. Anyone with the standard level of fitness can opt for this trek. In this trek, there is a low risk of suffering from altitude sickness. The Everest view short trek can be done all year around. 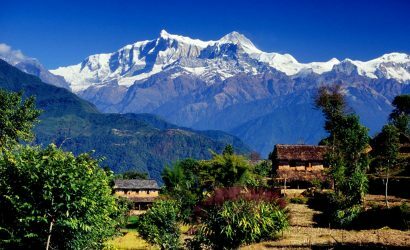 However, the best time for the trek is spring and autumn season. 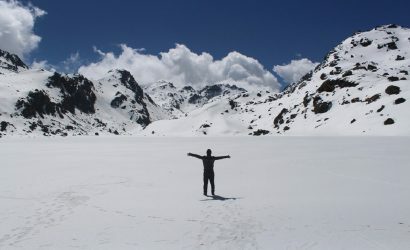 All in all, this short trekking package is full of fun and adventure !!! Breathtaking view of Mt. Ama Dablam, the world’s most beautiful mountain. Welcome to Nepal! Upon arrival, you’ll be greeted by our representative and escorted to the respective hotel. You can take rest and later go out for a stroll around Thamel area in the evening. Stay overnight at Kathmandu. Early in the morning, we’ll head towards the international airport for flight to Lukla. It is a short and most adventurous flight. After some refreshment, we’ll begin our trek towards Phakding. 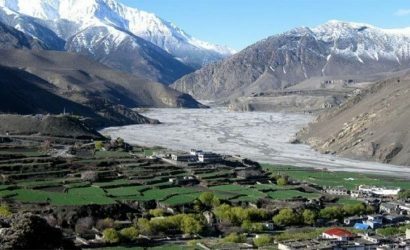 The trail follows the bank of Dudh Koshi river and passes via local Sherpa villages. On the way, the sight of Yak will be common as they are means of the transportation in the remote Himalayan region. As we reach Phakding, we’ll see the very first view of Mt. Kusum Kanguru. Overnight at the teahouse in Phakding. Today we'll begin our trek with a gradual ascent through dense rhododendron forests trail. Before we reach Namche Bazaar we'll traverse via some suspension bridge, waterfalls, and ancient settlements. Passing via several prayer wheels, stupas, and shrines, we'll be able to get the spiritual feel of the area. Namche Bazaar is famous as the Gateway to Everest. Here we can find a different quality of restaurants, hotels, lodges, shops, cafe, and bakeries. 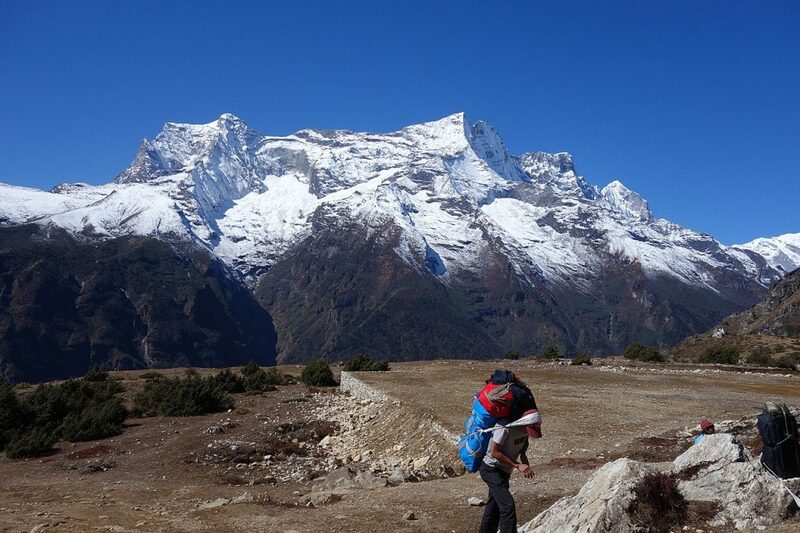 Once we reach Namche Bazaar, we'll get the most remarkable views of massive peaks like Mt. Everest, Mt. Ama Dablam, Mt. Tawoche, Mt. Lhotse, and Mt. Nuptse. Overnight stay at the teahouse in Namche Bazaar. Namche Bazaar is the main trading post of the Everest region. Today we'll have a whole day to explore Namche Bazaar and the nearby places. At first, we'll climb a small mountain behind Namche Bazaar up to Everest View Hotel. The climb is fairly strenuous but at the end, we'll enjoy the view of Mt. Everest. After that, we'll hike to the Sherpa Museum for a view of Everest. It's like about 1-1.5 hour round trip. Then in afternoon we can take rest and relaxed. As we need to get our energy stores for the next few days !!! 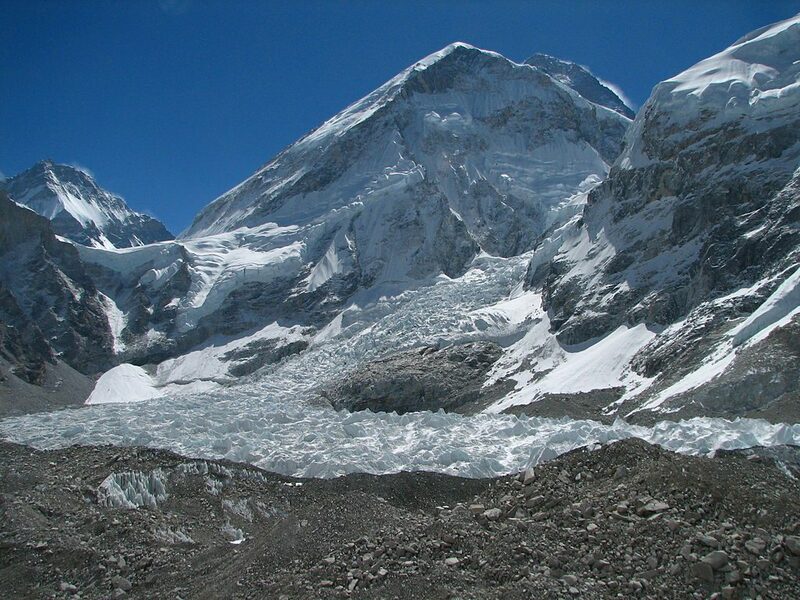 Today we'll begin our trek with an easy downward trail to Khumjung village via Everest view hotel. On the way, we'll see the panoramic views of the Mt. Lhotse and Mt. Ama Dablam. Khumjung village is one of the largest Sherpa villages in the Khumbu region. Here we'll visit Hillary School founded by Sir Edmund Hillary. Next, we'll visit Khumjung monastery here we'll witness a scalp of Yeti (abominable snowman). Overnight stay at the teahouse in Khumjung. After breakfast, today we'll ascend slightly uphill to Khunde via potato fields. We'll visit the Khunde Hospital and hike up to the Khunde Monastery. The first half of the trail is gently descending via rhododendron forests until we reach the Phunki Thenga village. Today's trek begins from Tengboche to Kyangjuma. The trail leads through rhododendron and fir trees. Passing through several villages including Tashinga, Sansa we'll reach Kyangjuma. Overnight stay at teahouse in Kyangjuma. Today we'll head towards Monjo, another beautiful town of the Khumbu area. The trail leads through the bank of Dudh Koshi river, crossing several suspension bridges we'll arrive at Monjo. Overnight stay at the teahouse in Monjo. Today we'll head back to Lukla. The trek starts with slowly descending downhill. We'll get a plenty of time to cherish the wonderful memories of the trek and finally arrive at Lukla. The Everest view short trek is complete here. We can celebrate our last night. Overnight at the teahouse in Lukla. We'll take an early flight back to Kathmandu and transfer to the hotel. You can take fresh hot shower and rest of the time you can explore around Thamel and do shopping. Farewell dinner will be organized by Eagle Eye trek team. Overnight at hotel in Kathmandu. It’s your last day in Nepal. Depending on your flight schedule, our representative will drop you at the international airport for your destination flight. 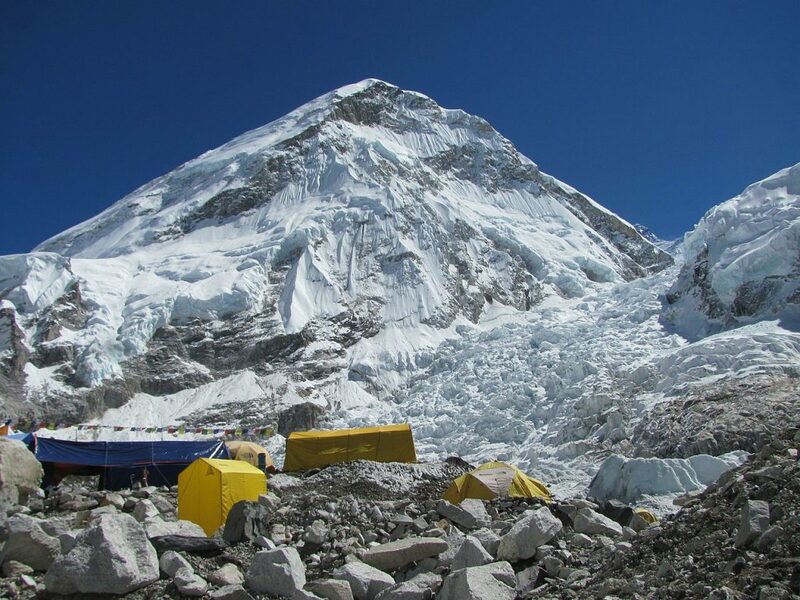 The above itinerary for Everest view short trek is a just guideline. If you want to change the itineraries, then we can customize it. For details, feel free to contact us.